Apples Homepod firmware upgrade changes sound, loses "Punchy Bass"
A new firmware has been released from Apple for their Apple Homepod Smart Home Speaker that according to some users negatively effects the sound quality. The upgrade according to many makes changes to the Loudness and Bass aspects of the speaker whilst boosting the mid-range. 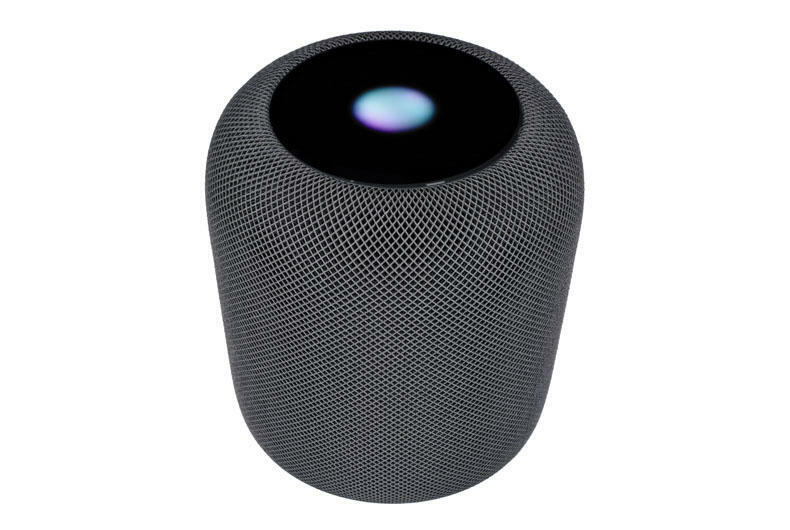 The problem that many are having with this is that the home speaker and sound quality that they initially bought when they invested in the Apple Homepod has now been changed, for the worse in their opinion. It's likely there will not be any sort of rollback available to take the system back to its old settings leading many to complain. Apples engineers decide on the Bass, Mid-Range, Treble and Loudness settings on a one size fits all basis for all users.